hd00:15time Lapse clouds. no birds and free of defects. 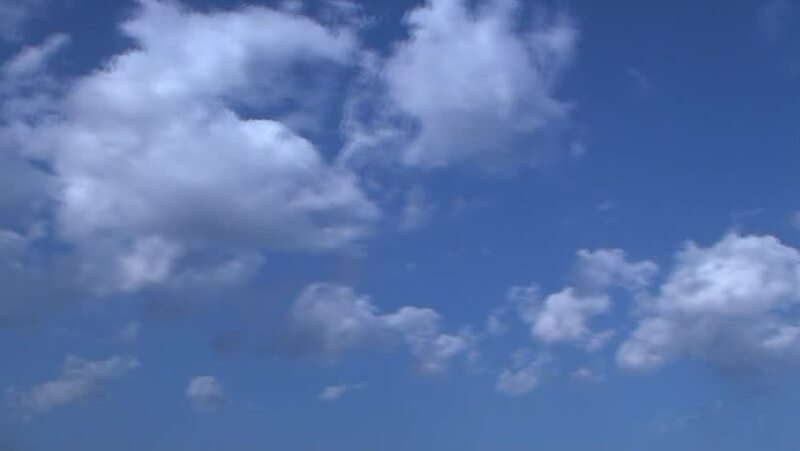 4k00:08Time lapse motion video footage in 1920c1080 FHD resolution of white puffy, fluffy, cumulus clouds rolling, flying, passing, fast moving blue sky at cloudy summer day.